iPhone XR sample photo by Austin Mann. Circulated in a press release, the selection of iPhone XR photos was pulled from Instagram posts by prominent artists and common iPhone users alike. Many of the shots were taken and published late last month when the handset shipped out to early preorder customers. 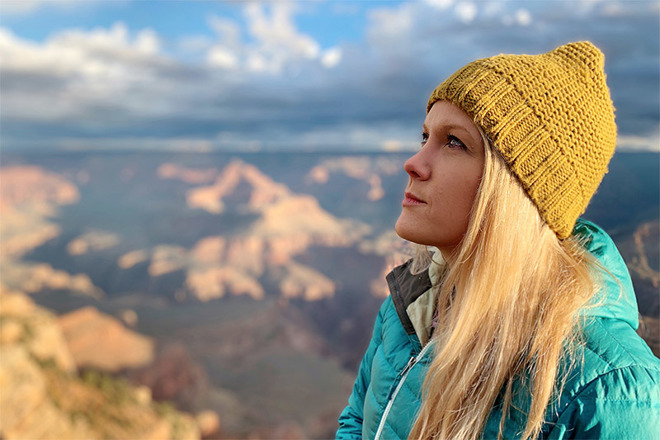 Each of the "Shot on iPhone XR" images highlights a unique attribute or software feature of Apple's recently released smartphone, while text accompanying the photos touts the hardware's ability to capture "stunning images" out of the box. Of note, Apple throws a spotlight on single-lens Portrait mode. The feature enables iPhone XR to add natural bokeh to portrait photos, simulating depth of field effects commonly seen in pictures taken by larger dedicated camera systems. Apple also calls attention to iPhone XR's wide-angle lens and low-light capabilities. #ShotoniPhone XR. It's always good to visit Al Serkal Avenue. Apple's mid-tier iPhone XR was announced in September alongside the company's flagship iPhone XS series. Like the XS, iPhone XR is powered by Apple's A12 Bionic processor and features a front-facing TrueDepth camera system enabling Face ID facial recognition. The nearly edge-to-edge Liquid Retina display features rounded corners, again similar to XS, though it relies on LCD instead of OLED technology. The 12-megapixel rear camera lauded in today's press release is borrowed from the XS, and is the first of Apple's single lens shooters to boast advanced photography functions like Portrait mode and Portrait Lighting. The handset went up for sale in October.